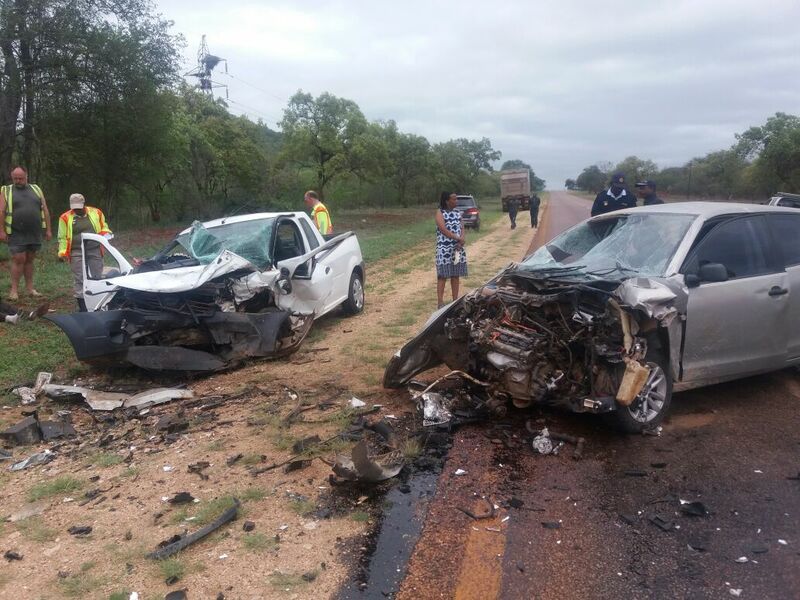 Five people were killed and another critically injured this morning when a bakkie and light motor vehicle collided head-on on the R71 between Haenertsburg and Moria in Limpopo. 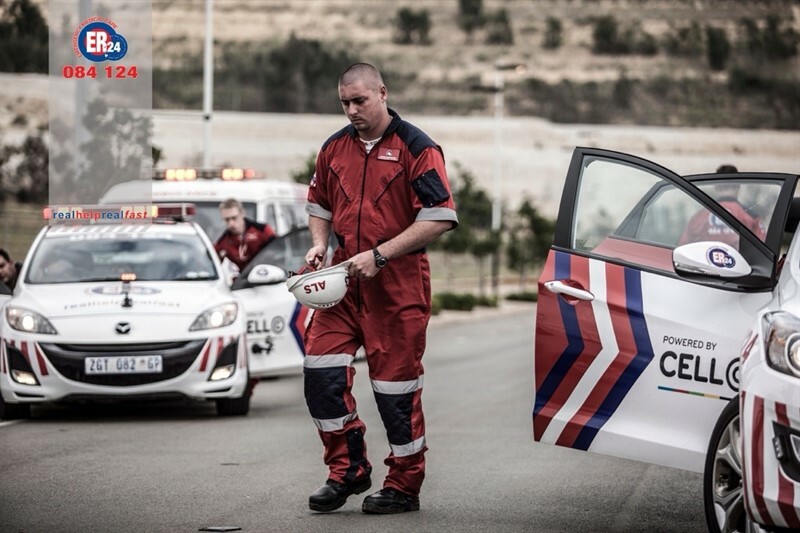 ER24 Paramedics arrived on the scene at 07h00 to find a bakkie and light motor vehicle in the middle of the road. Both vehicles had sustained a large amount of damage in the collision. motor vehicle, two women and three men, had sustained numerous injuries and showed no signs of life. Three were found lying inside the vehicle while another lay a few metres away. The fifth patient was found lying underneath the vehicle. Unfortunately, nothing could be done for them and they were declared dead on the scene. In the bakkie, a woman was found lying in the driver’s seat. Assessments showed that she had sustained several injuries and was in a critical condition.